In my book, there’s nothing more entertaining and mentally stimulating than a good game show with cutthroat competition, psychological warfare, and a little drama. Half the fun is speculating who will come on top and deducing how they will get there. So when I heard about Liar Game, a Korean drama about a life-changing reality game show, needless to say how excited I was. 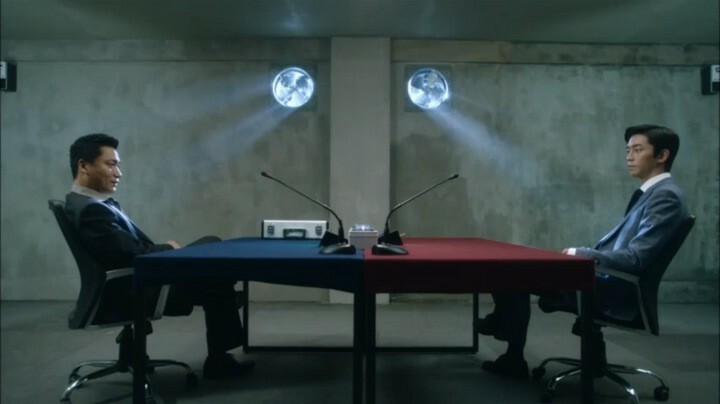 The drama is actually an adaptation of the popular Japanese manga series Liar Game. I haven’t read the manga or watched the Japanese drama, so I can’t speak to how closely it mirrors the original storyline. Liar Game is like an onion wrapped with layers of mysterious plot lines waiting for you to peel back. What is Liar Game? 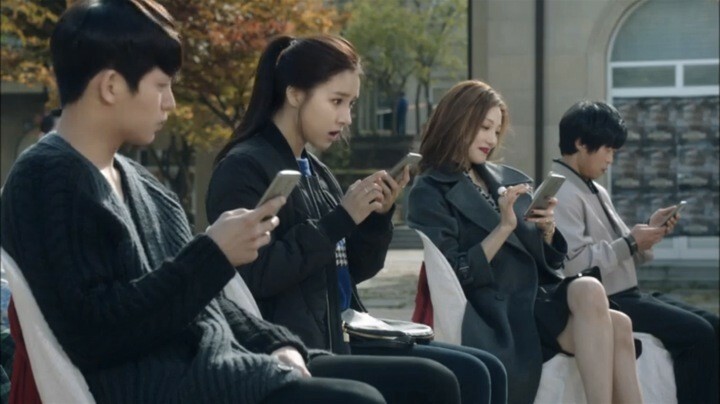 Forty players, many of them in desperate need of money like the main heroine Nam Da Jung (Kim So Eun) are selected. They’re encouraged to lie, manipulate, and use whatever means except physical violence to cheat other players out of their money in each round. Losers must bare the debt equal to the total amount of money they’ve lost in the game and winners can choose to advance to the next round in hopes of winning the ultimate prize of ten million dollars. As if the game concept itself is not intriguing enough, Liar Game is like an onion wrapped with layers of mysterious plot lines waiting for you to peel back. 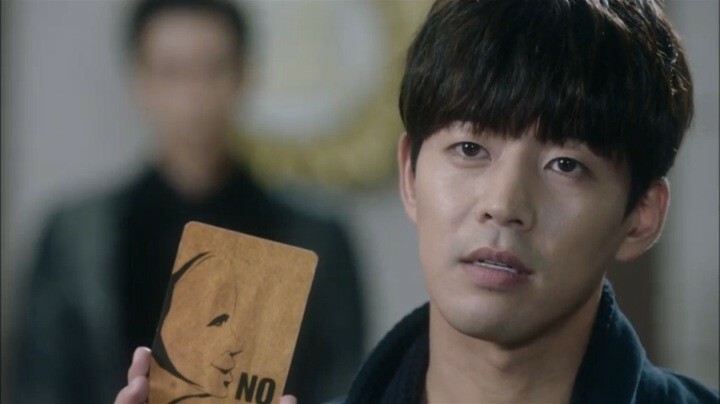 Why did the main hero Ha Woo Jin (Lee Sang Yoon) go to jail? What’s the truth behind his mother’s death? 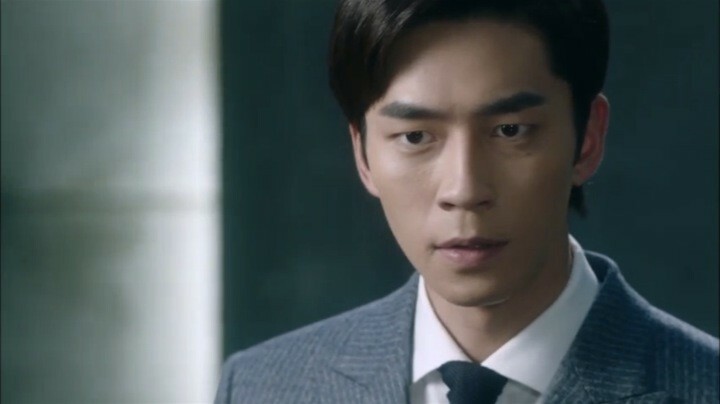 Who is Woo Jin’s archrival Kang Do Young (Shin Sung Rok) and what is he really after by planning this elaborate game? 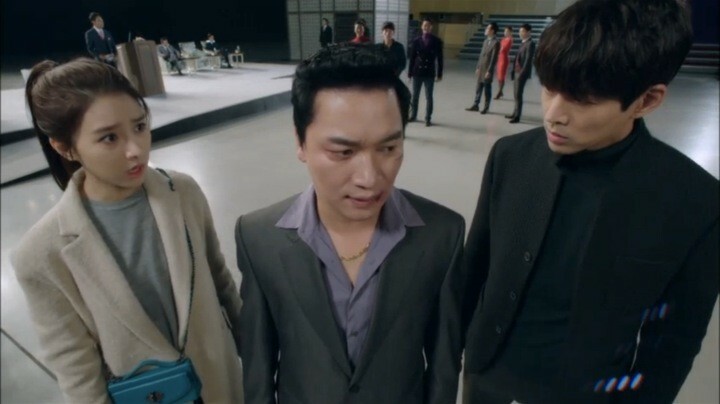 Add on top the intense intellectual battles between Woo Jin and Do Young and the unlikely alliance of Woo Jin and Da Jung, every second of Liar Game earned my well-deserved attention. 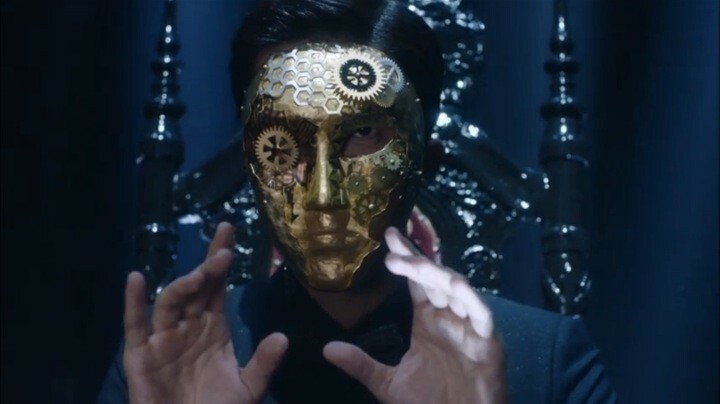 Liar Game kicks off with one of the most mysterious and alluring Korean drama openings that I’ve seen in a long time. Never trust anyone. 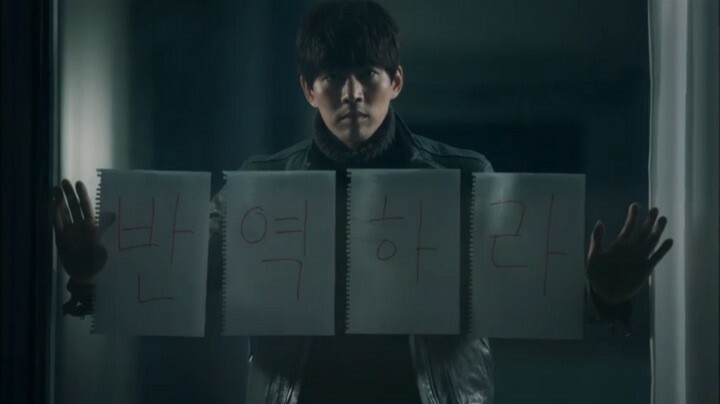 As the “Human Lie Detector” Woo Jin writes this on the board, he explains that an average person hears 200 lies a day. Then he turns around with his hands on his head while the police rush in and says: “I killed someone”. Questions quickly pile up in my head and I am eager to have them answered. 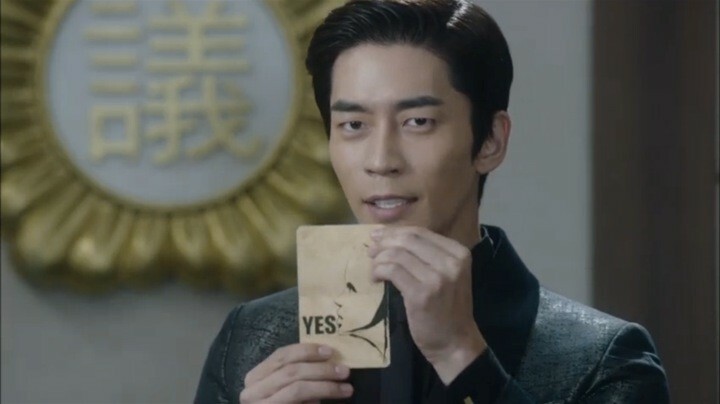 One year later, we see the enigmatic and eerie Do Young introduce Liar Game as its host on TV. He wants to reveal the true human nature behind people’s masks by tempting them with large amounts of money. 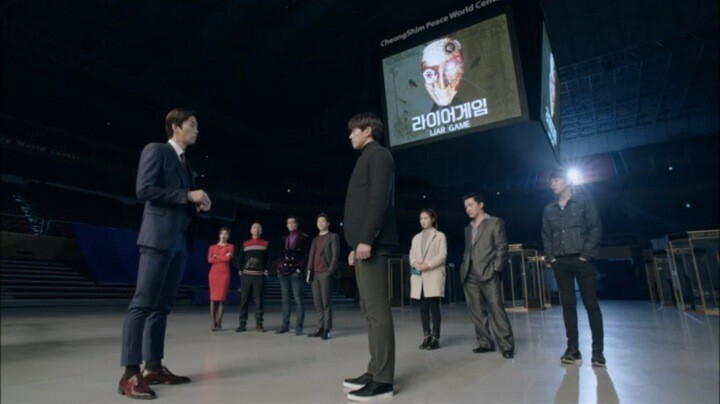 Meanwhile, the innocent, honest, and overly-trusting Da Jung unintentionally gets selected to participate in the show and is quickly sucked into the game. She naively thinks that her alliance with her high school teacher will get her through this mess, but his betrayal came too fast. Da Jung’s helplessness is broadcast to the world and Woo Jin watches silently in his prison cell. At this point, I realize that Da Jung’s meek character is meant to act as a hook to pull Woo Jin in as her ally yet I still can’t help but shake my head at how gullible she is. Woo Jin soon joins hands with Da Jung due to the similarities in her personality to his mother. He easily wipes out Da Jung’s opponent with his intelligence, shrewd observations, and the help of Da Jung’s guardian and debt collector Jo Dal Goo (Jo Jae Yoon). 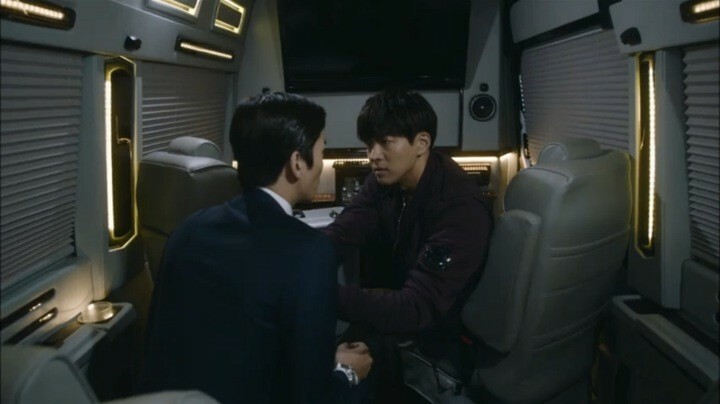 But just when Woo Jin thought his involvement is over, Do Young lures him right back in by promising him the truth behind his mother’s death. But only if he wins the entire game. I’m as shocked as Woo Jin is at this turn of events. How does Do Young know about Woo Jin’s mother and what does he have to do with it? Two episodes later, the characters and their relationships are all set up yet I’m left with more puzzles to uncover than ever. As far as the plot writing goes, these are probably my favorite two episodes of Liar Game. Not only is the game itself full of strategies and unpredictable outcomes, there are plenty of unexpected twists as well which I won’t spoil. Da Jung moves on to the next round thanks to Woo Jin, who now officially joins the game as a player. Da Jung quickly proves that she has learned nothing from the previous round and continues to trust and befriend other competitors. But Woo Jin is able to leverage her trustworthy reputation to convince other players and form a team to increase their collective chances of winning. 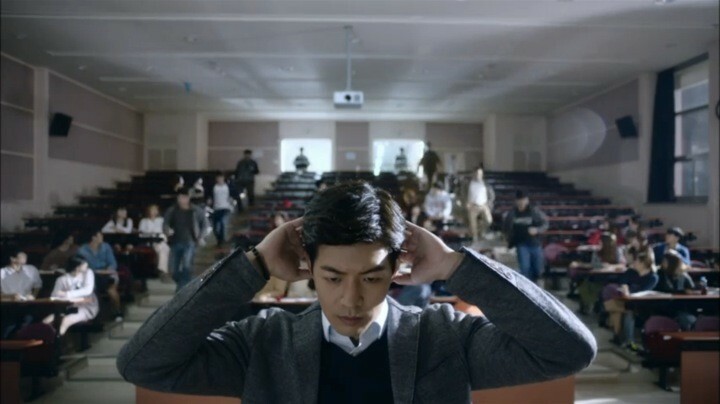 The drama does a wonderful job of delivering the positive message that even in the world of constant lies and betrayals, honesty and trust can go a long way. 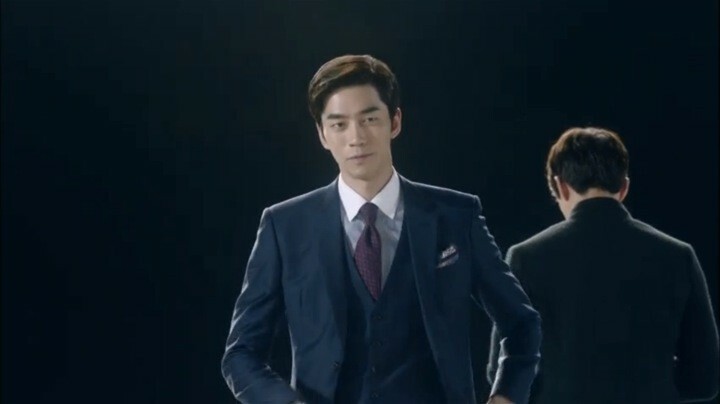 Through Da Jung’s recruiting process, these two episodes also smartly introduce a number of distinctive characters that become critical allies to Da Jung and Jin Woo at various points of the drama. Each of them has their own desires, strengths, and weaknesses, and are all unique enough to be memorable. Of course things never go 100% as planned. The intensity of the situation coupled with the curiosity of how Woo Jin would handle each kink in the road keep my excitement at a high. Even though none of my questions from the previous episodes are answered, I don’t mind it at all. 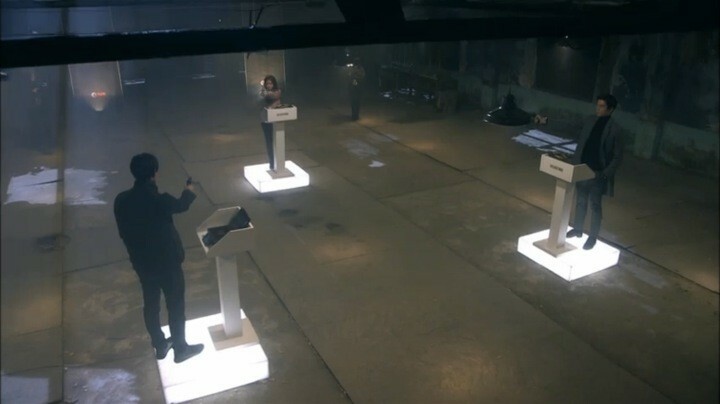 Admittedly, this round of Liar Game is much less interesting for me mostly because Da Jung is separated from Woo Jin for the first time and has to play the game by herself. 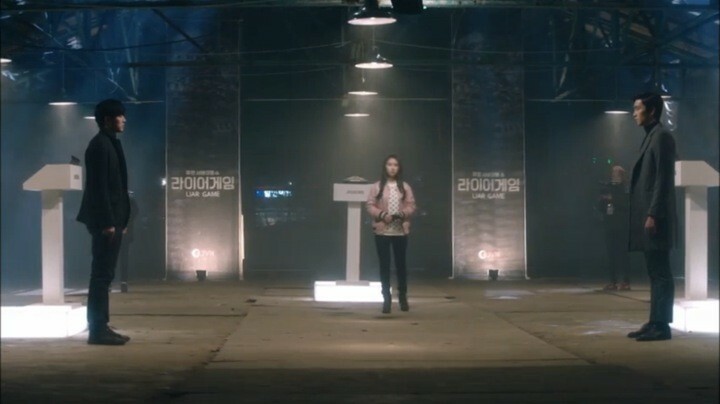 That simply means the outcome becomes very predictable — Da Jung gets easily manipulated by the other players and quickly leads herself to the edge of elimination. It’s not that I don’t appreciate her natural trust in others, I just wish she could think for herself for once. But alas, like most Korean drama heroines, Da Jung’s “black knight” comes to the rescue. 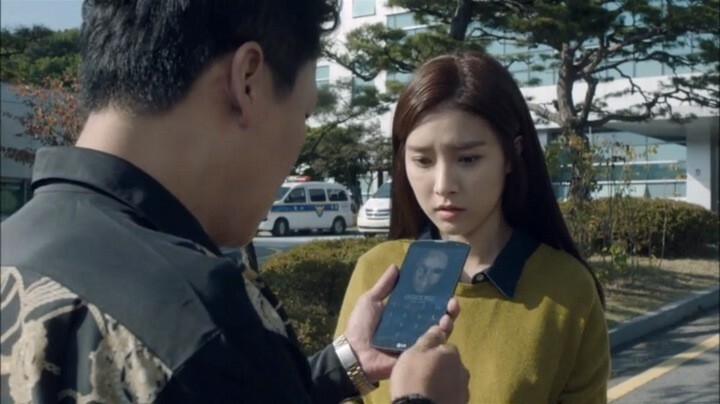 The drama uses a clever way to bring Woo Jin back into the game by using a loophope in the rules. By following Woo Jin’s instructions, Da Jung easily gets herself back on track much to the surprise of the other players. 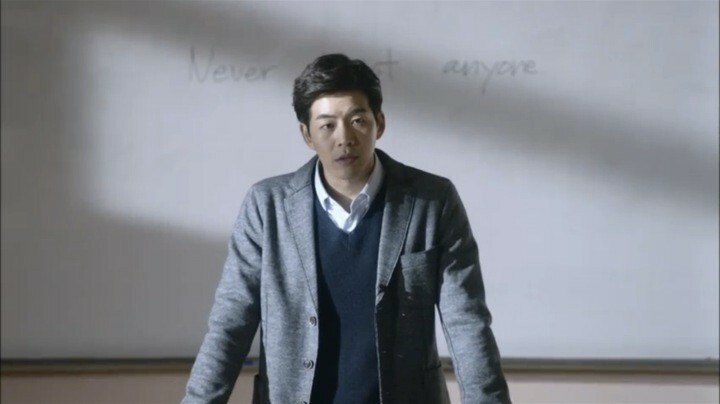 Meanwhile, the mystery around the death of Woo Jin’s mother continues and leaves me with a shocking revelation that Do Young knows Woo Jin’s mother’s dying words, word for word! 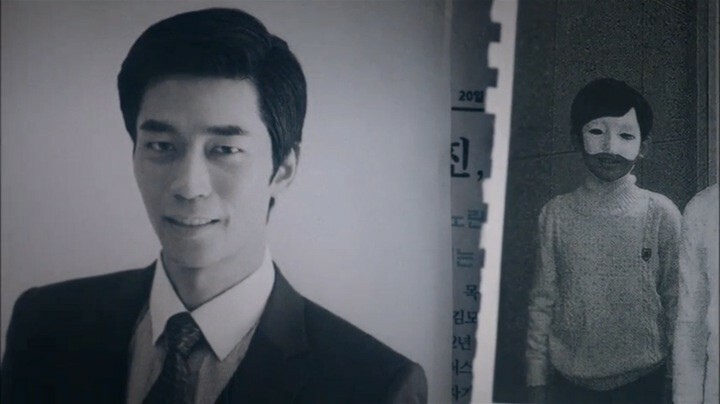 What is Do Young’s connection to Woo Jin and his mother? How is he involved in this whole thing? This is one hell of a cliffhanger that has me at the edge of my seat, pressing play on the next episode as fast as I can. Liar Game gets thrilling again. Do Young successfully schemes his way into joining the game as a player so he can be in direct competition with Woo Jin and Da Jung. 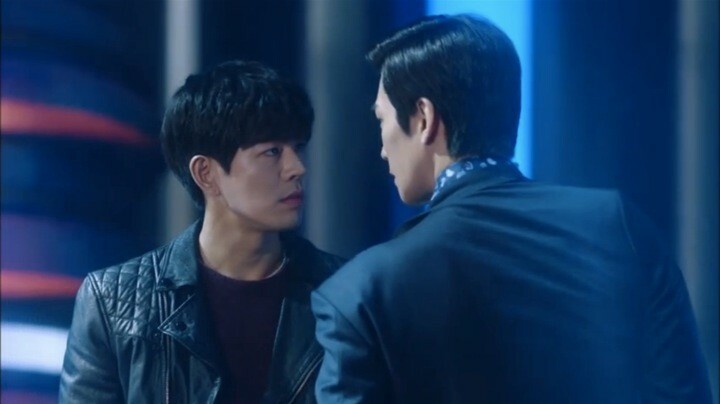 The rivalry between Do Young and Woo Jin officially reaches new heights as their intense back and forth mental battles keep me constantly guessing the game’s outcome. There are alliances, betrayals, re-alliances, and new betrayals. Everyone else including Da Jung are just pawns that Do Young and Woo Jin use to checkmate each other back and forth. My enthusiasm in watching their psychological war is no less than watching Light and L battling it out in Death Note years ago. The mental battles climax when Do Young plays a simple coin toss game with Woo Jin. To everyone’s surprise, the “Human Lie Detector” fails to read Do Young over and over. Shaken by this unforeseen turn of events, Woo Jin frantically tries to dig up Do Young’s past looking for explanations. I finally feel one step closer to solving this riddle. 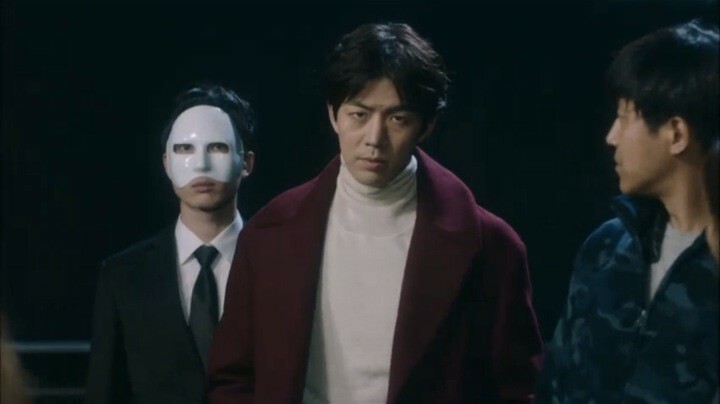 This round of Liar Game is probably the most challenging one for the players so far, requiring not only absolute team collaboration, but also stellar individual performances. Needless to say, all of this just makes the battle of the two superhuman minds even more thrilling to watch. Woo Jin gets caught off guard at first and struggles to figure out how Do Young manages to gain the upper hand in the game so easily. I’m equally puzzled as to how it’s possible to guess the exact amount of money in a suitcase without fail — surely Do Young’s not omnipotent. But Woo Jin does not disappoint. He soon figures out a way to teases out what’s really going on by uncovering a surprsing twist that I would have never expected. Then, he manages to get under Do Young’s skin and buys himself enough time to plan a flawless counterstrike. Just like in previous rounds, the most unpredictable factor in all of Woo Jin’s plan is human desire. Can Woo Jin really trust his allies? If so, who? You’ll have to watch it for yourself to find out but I promise it’s one intense moment after another and the rollercoaster ride doesn’t stop until the very end. It’s evident from early on that the intended players for the final round are the three main characters — at least that’s exactly how Do Young planned it. So the last two episodes of Liar Game without a doubt focus on unraveling the convoluted relationships between the three of them. It’s finally revealed why Do Young went through such rigorous scheming to bring them all together to this point. The most captivating aspect of this round is no longer who’ll be the final winner, but seeing the unwavering alliance between Woo Jin and Da Jung crumble little by little through Do Young’s manipulations. The drama is invigorating to watch as usual, but the only small disappointment I have is that the ultimate reveal of the motivations behind Do Young’s actions seems a bit anticlimactic for how much build up there was throughout the drama. Nonetheless, Liar Game‘s season cliffhanger still leaves me much to be desired and hints of an even bigger conspiracy to be uncovered — season 2 can’t come any faster.